The Centre for World Cinemas and Digital Cultures, and the Bishop Simeon Trust release their film on the International Day of Families. Phendulani lives in Vosloorus in the Ekurhuleni Municipality of the Gauteng Region in South Africa, to the East of Johannesburg. 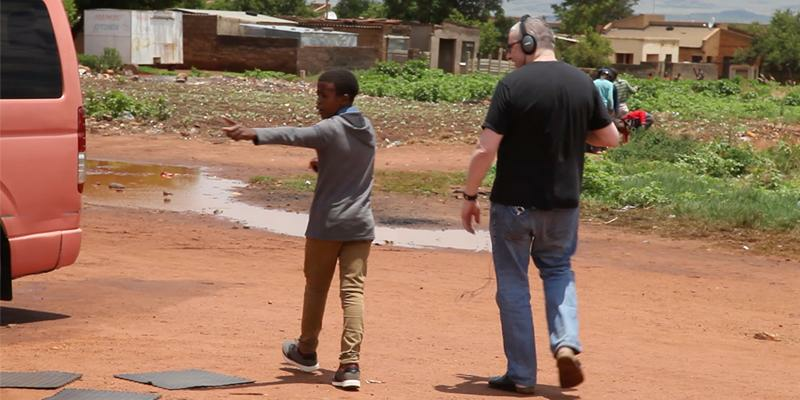 Over the last year, the Centre for World Cinemas and Digital Cultures at the University of Leeds and the Bishop Simeon Trust have been working with a great young South African filmmaker, Phendulani, so that he can tell you his remarkable story, as well as the vision he has for the future of South Africa. The full film is released on 15 May 2018 - the International Day of Families. Join and watch so that the Bishop Simeon Trust can support more children like Phendulani, and enable them to make the most of their potential in life and be the leaders that South Africa needs.